Were you recently denied a loan modification by Wells Fargo? 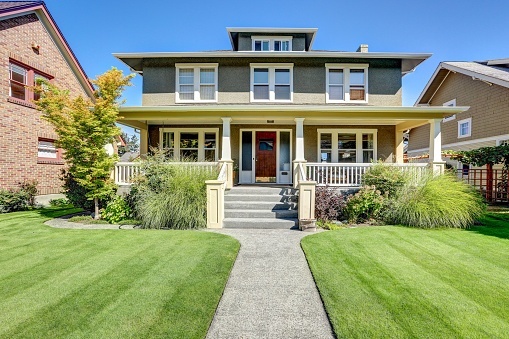 Has your home been forced into foreclosure? 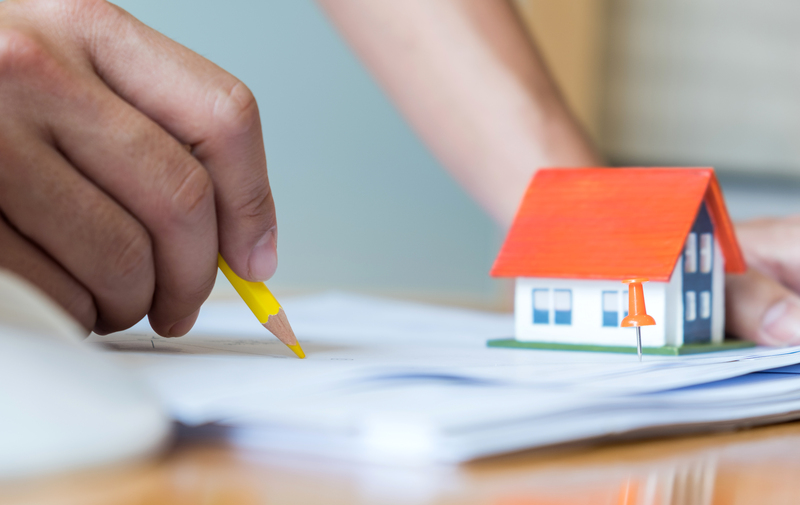 Do you believe you meet all the requirements for a loan modification? You may be one of hundreds of unknowing customers recently harmed by the bank’s computer glitch, causing eligible homeowners to be denied a modification. Many people who own real property through a single member limited liability company or sole shareholder corporation tend to think of the real property being owned by them individually. However, the Bankruptcy Code has different rights for individuals who own real property than entities. This blog will explore how the Bankruptcy Code affects an entity whose sole asset is real property and things to consider if you are considering putting such an entity into a bankruptcy case. Due to unforeseen life circumstances, many individuals fall behind on mortgage payments, which will eventually lead to foreclosure proceedings. In order to avoid foreclosure, or during the foreclosure process, an individual may seek a loan modification from the lender. A loan modification is a permanent restructuring of the mortgage terms to provide a more affordable payment to the borrower. In general, the primary goal is to help the borrower reduce their monthly mortgage payments to 31% of their gross income. 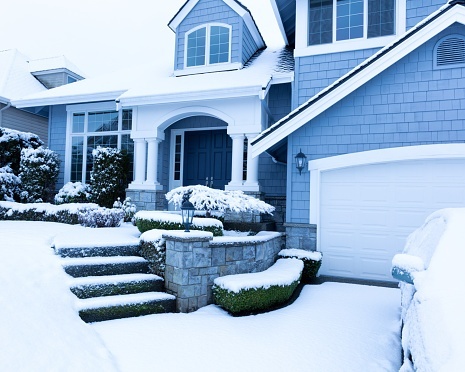 Real estate foreclosure in New Jersey has many technical requirements and many different time frames to keep track of whether or not you are the lender or the borrower. 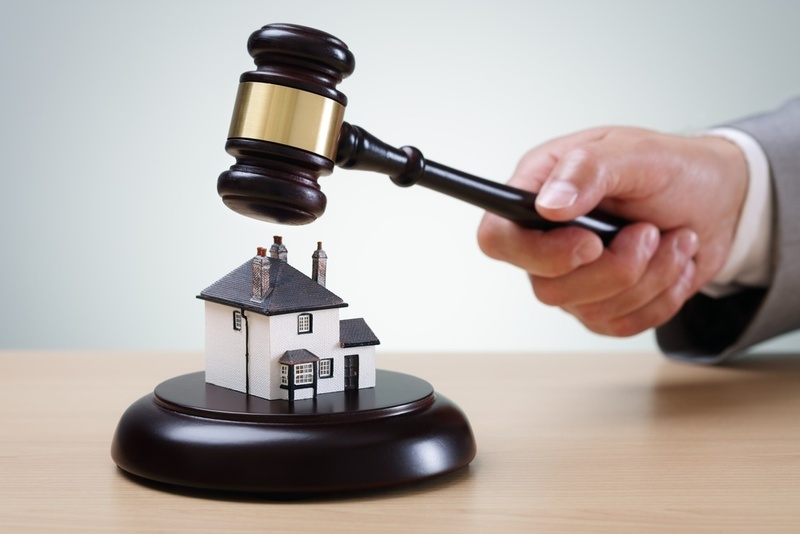 Sometimes when title defects are discovered during the foreclosure process, it is sometimes best to dismiss the action without prejudice and re-file to ensure clear title. 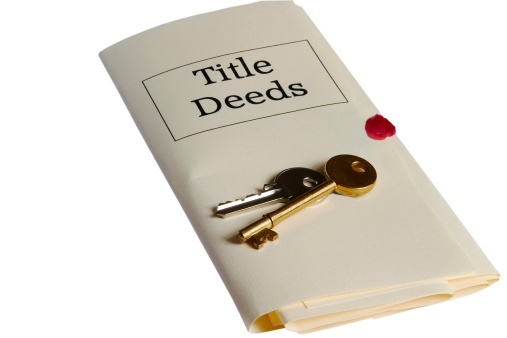 A clear title is a property title without any kind of lien or levy from creditors or other parties and poses no question as to legal ownership. 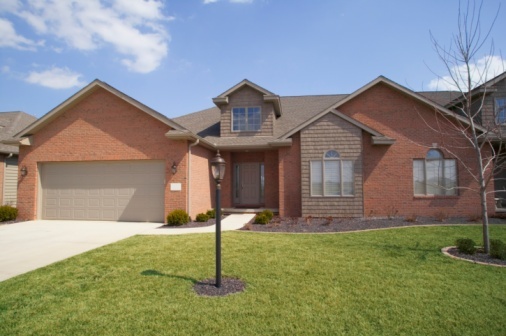 However, not all errors will necessarily cause the foreclosure to be defective. This post describes some, but not all, of the potential issues that may arise as well as some solutions to these problems. Foreclosure is the action of taking possession of a mortgaged property when the mortgagor (borrower) fails to keep up with their mortgage payments. The collateral is ultimately put up for sale by the creditor. 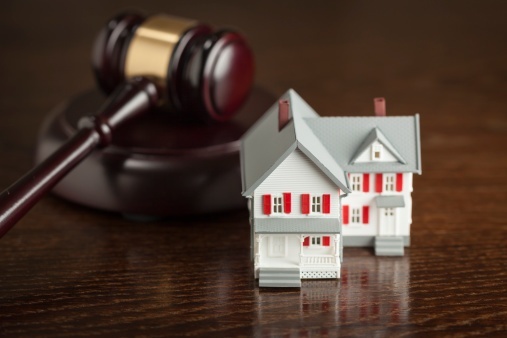 Foreclosures vary from state-to-state and can be initiated either judicially or non-judicially. To be non-judicial, there must be a clause in the mortgage that provides for sale of the property in the event of default. In a non-judicial foreclosure, the lender will complete the foreclosure without the court system. 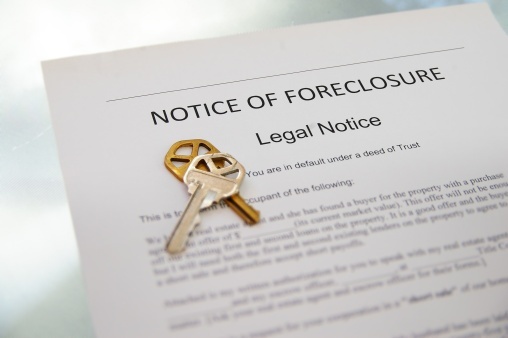 In a judicial foreclosure, a civil lawsuit is filed against the borrower to obtain a court order to foreclose. Judicial foreclosures eventually end with the property being sold at a sheriff sale to the highest bidder. New Jersey is a judicial state. 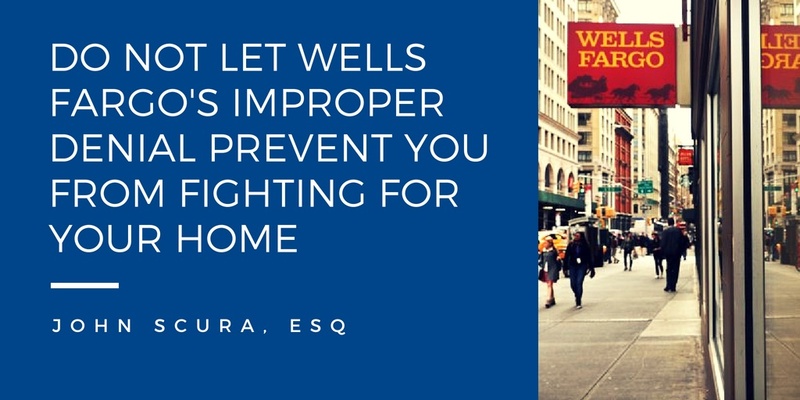 Even before a foreclosure judgment is entered, a mortgage holder may be entitled to injunctive relief restraining a homeowner from collecting or receiving rents if it can show that it will undoubtedly suffer immediate, irreparable harm in the event the restraints are not granted. It may also be able to obtain a court order compelling the tenants of the mortgaged premises to pay rents to a receiver.